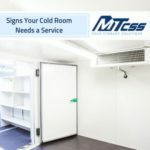 For years, insulated curtains supplied by MTCSS have been a leading, efficient way of keeping cold rooms at an appropriate temperature. 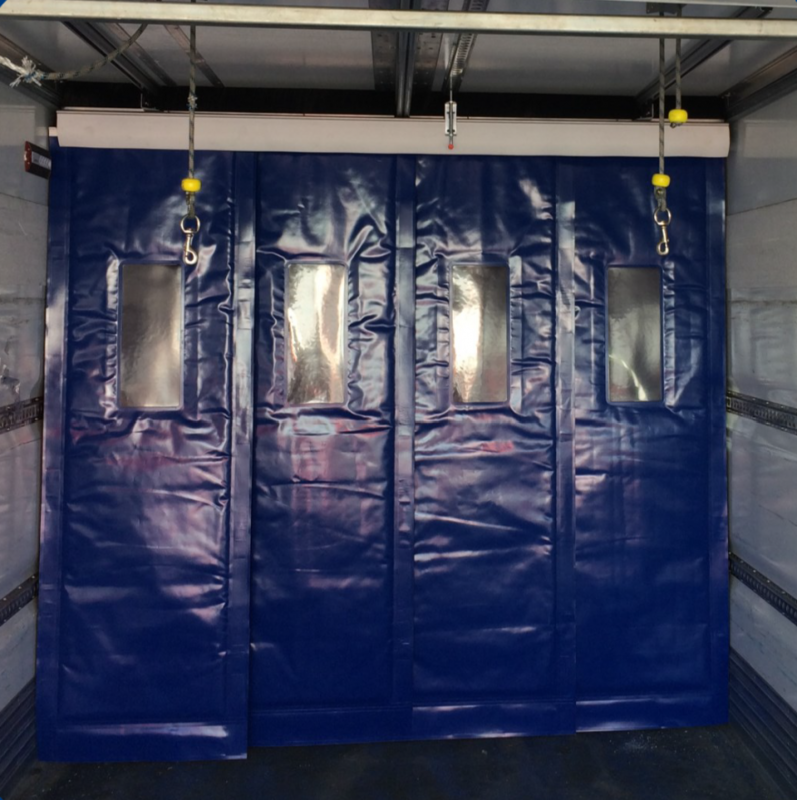 For industries focused on areas such as food distribution and hospital data storage, these types of thermal insulated curtains have been a positive factor in ensuring their processes run smoothly and professionally. Of course, there are a number of reasons as to why they are such a success in these various trades. The main fact is that insulated curtains are perfect for keeping your cold room at the temperature you need it to be. 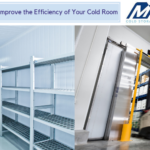 Many industries depend on the contents of a cold room being kept within a certain temperature parameter. An example being that meat storage areas must keep meat content considerably fresh in order for it to still be eligible to be sold. Thermal insulated curtains help in containing the temperature and contribute to restricting cold air for escaping when possible. This is mainly obtained by the unique ‘cold lock’ system insulated curtains. This ensures that the curtains fit neatly and effectively to the floor and ceiling. 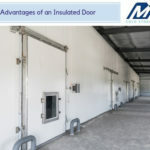 Due to this, the temperature in your cold room is given more chance of staying within your desired parameter, granted your cold room doors and insulated curtains are used appropriately. With insulated curtains, you will be delighted to learn that they will in fact save you in terms of money you invest into energy costs. 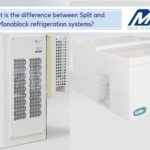 The use of insulated curtains can cause minimum energy savings of 25% in chillers, 33% in freezers. From the added benefit of insulated curtains, you are lessening the use of energy. This is due to insulated curtains keeping existing cold air in the cold room for as long as possible. This allows our company to invest your money elsewhere without having to worry about energy costs as much as before, again, provided that the curtains and cold room doors are used and closed appropriately. The use of insulated curtains also assists in the hygienic and respective sides of the working environment. Thanks to the ‘cold lock’ system incorporated into insulated curtains, noise generated from mechanisms creating noise inside your cold room is blocked off more effectively. This helps in giving your employees a quieter working environment to operate in. The insulated curtains are also found to be easily cleanable or replaced if needs be. The curtains themselves are soft, user-friendly and low maintenance. This enables employees to carry on with their work without constantly worrying about the hygiene of their working environment. Insulated curtains take health and safety into account. As mentioned before, the curtains are soft, user-friendly and low maintenance. 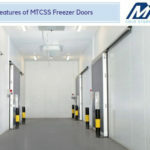 For when employees are hauling storage contents in and out of cold rooms, they will find that they needn’t worry about passing through insulation curtains due to the soft material being easy to move through. Thanks to insulated curtains there is also a decrease in hazard potential. Insulated curtains actually lessen the chances of floor ice and hazards associated with it. This too gives employees peace of mind in knowing they are less likely to be endangered through a form of hazard when working. When you are a customer with MTCSS, you can be sure that our variety of thermally insulated solutions, namely insulated curtains, will be made to fit your every need. They will be manufactured to lessen energy costs, hazards and any form of worry you have about the entrance to your cold room. If you feel that our thermal insulated curtains at MTCSS are perfect for you, please call us on 01886 833381 or alternatively e-mail us at sales@mtcss.co.uk. One of our experienced members of staff will be happy to answer any questions you have and help with any queries.